KiWi Social WiFi is currently actively looking for Resellers in multiple markets throughout North America. We offer compensation based on sales and performance. 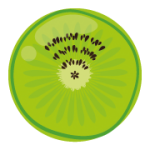 KiWi Social WiFi can be used as a main form of income or added to your offerings if you’re a Social Media Professional. 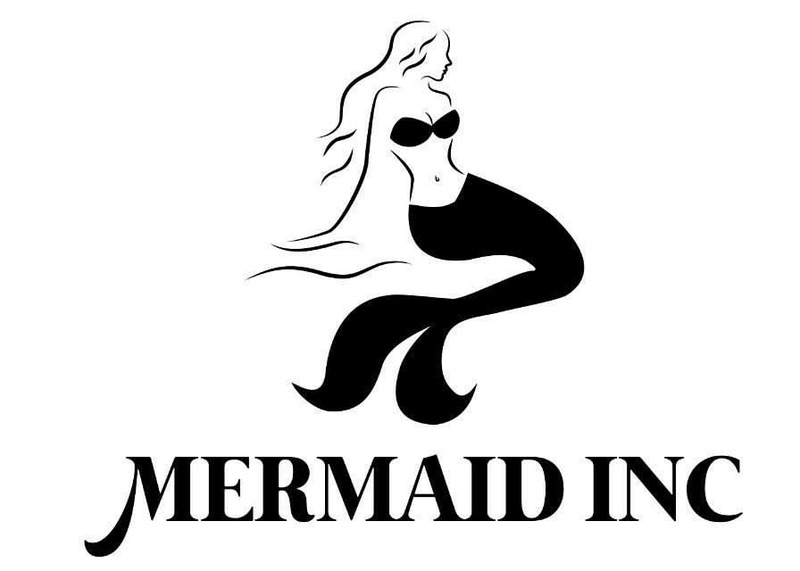 Are you a sales professional with a large network in the Hospitality and Service industry? Please fill out our contact form and we’ll get in touch with you to discuss options. 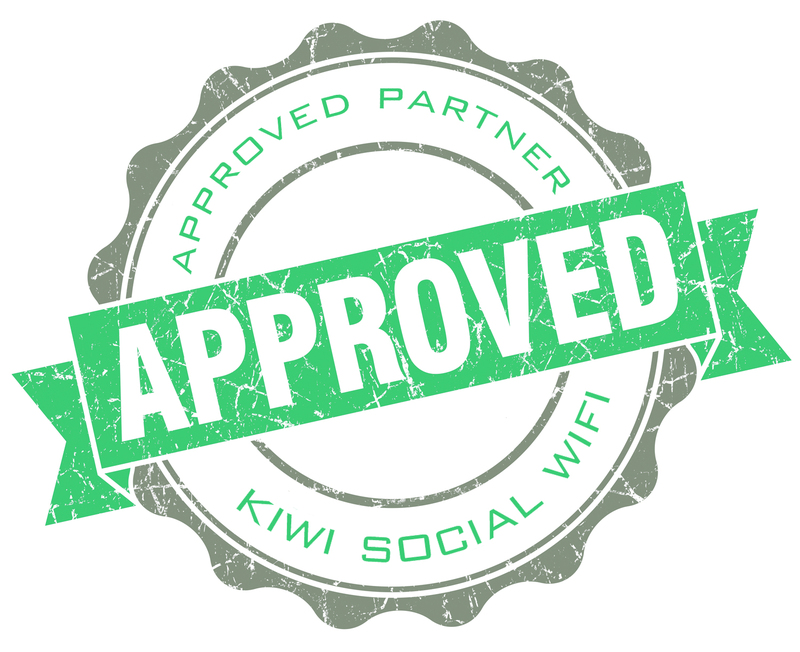 KiWi Social WiFi ensures that all our Partners are vetted and operate according to the highest standards. Please look for the approved Partner/Reseller badge to ensure that you’re dealing with an Approved Partner/Reseller.